Junior Blasters (aged 5-7) and Master Blasters (aged 7-9) Click Here to Register ! For Junior Cricket, aged 10-17, Click Here to Register ! For Senior Cricket, Click Here to Register ! BE PROUD TO BE A HAWK! CONTACT US TODAY! We welcome you to join and Play Cricket for the Hawks Gold Coast Cricket Club this season as we continue to grow in strength and be the most family friendly, competitive cricket clubs on the Gold Coast. We play cricket with the spirit of cricket in mind at all levels of our cricket club. We ensure we play with pride and values of sportsmanship, ethics and making sure we get the most out of the game of cricket. Our clubs ever growing successful member base play in the Cricket Gold Coast competition with Woolworths Blast, Junior and Senior teams playing on Fridays, Saturdays and Over 40s playing every second Sunday. We value every member no matter their age or skill level. 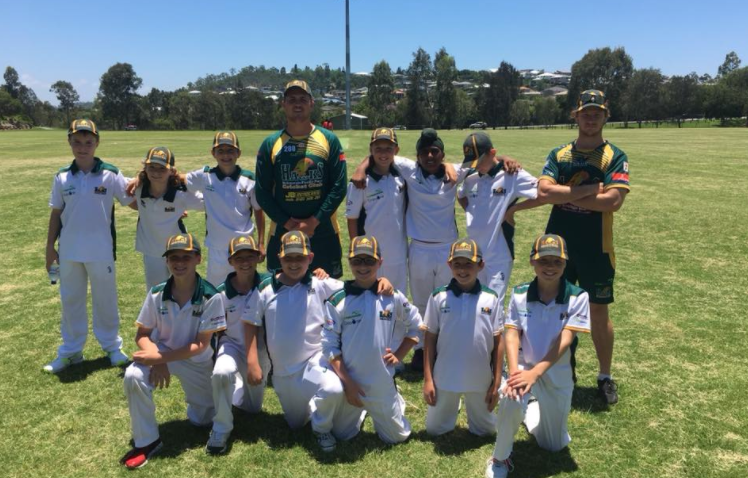 We have a strong and vibrant junior cricket program with successful representative players and also run the new and popular Woolworths Cricket Blast Program for both boys and girls aged 5-10 on Friday afternoons/evenings. We are located at Hession Oval, 59 Parkes Drive, Helensvale. The Hawks cater for all Cricket residents of the Gold Coast, Brisbane and surrounding areas wanting to get the most out of their cricket and local community club. 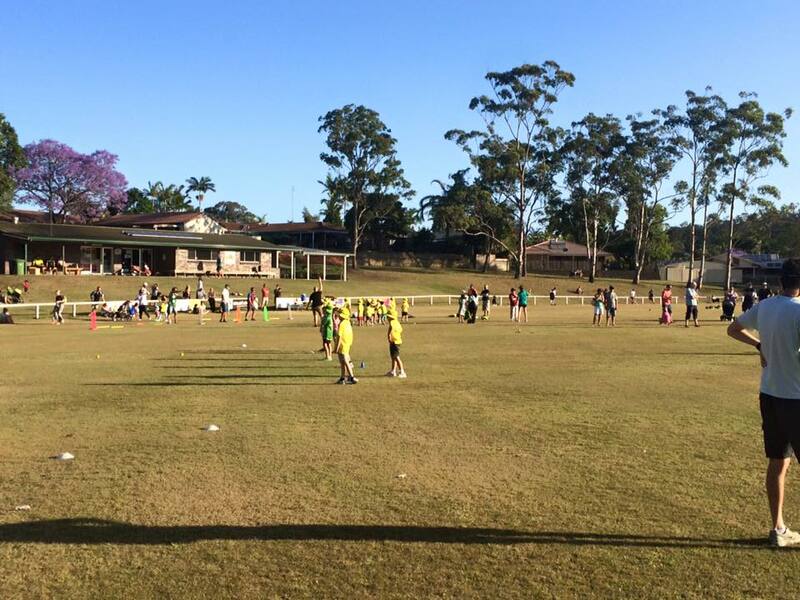 The Hawks Cricket Club field teams competition cricket teams across a number of different grades and age groups. Pick your interest area below to learn more about playing cricket on the Gold Coast. Our popular new Woolworths Cricket Blast program runs from the start of the season to the Christmas break, and again after the New Year. The program is fantastic for young up and coming cricket juniors looking to try cricket and also improve their skills. They play on Friday afternoons from 4:30pm. The Hawks value their juniors and we teach them the spirit of cricket, the required skills to enjoy the game and the values of playing in a team sport. We have Junior Cricket teams from U10s to U17s. U10s play on Friday nights under lights! And the U11s-U17s play on Saturday morning. We encourage all to have a go. Our Senior Cricket teams have seen great on field success over the past few seasons with teams in 1st grade to 6th grade. We reward those who work hard on their cricket and respect those that just want to enjoy the game. Our selection policy is second to none where everyone is given a go to play as high they want given the results and effort. 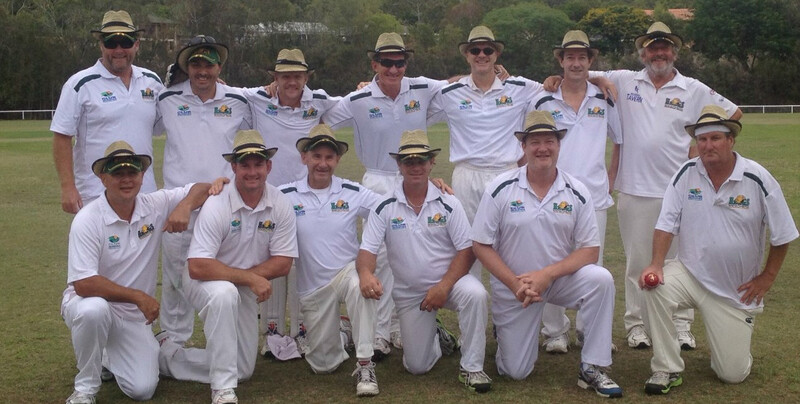 Over 40 cricket is Senior Cricket with a little bit more fun thrown in. Played on Sundays, this version of the game is a one dayer with a good laugh, a few drinks and a great lunch thrown in. Played every second Sunday, the game is played with good spirits and is enjoyable to watch. 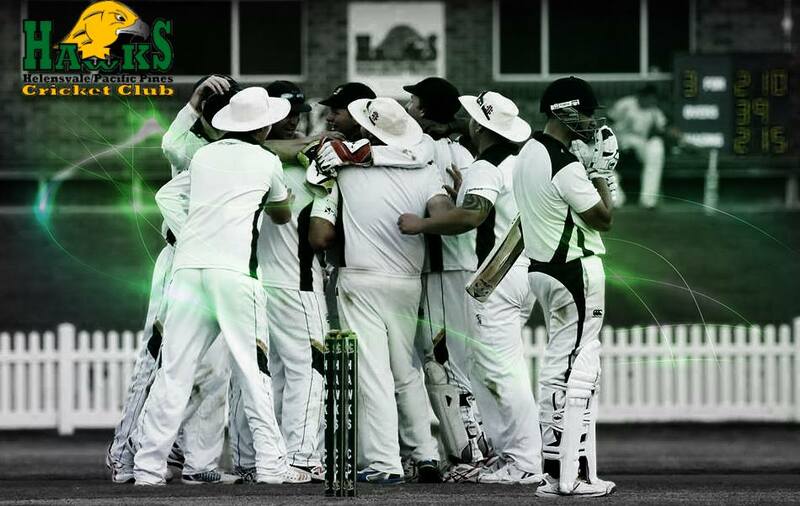 PLAY CRICKET FOR THE HAWKS! In cricket there are great rivalries as well as great respect and friendship. Win, lose or draw in the game of cricket we never forget that we play for the fun of the game.